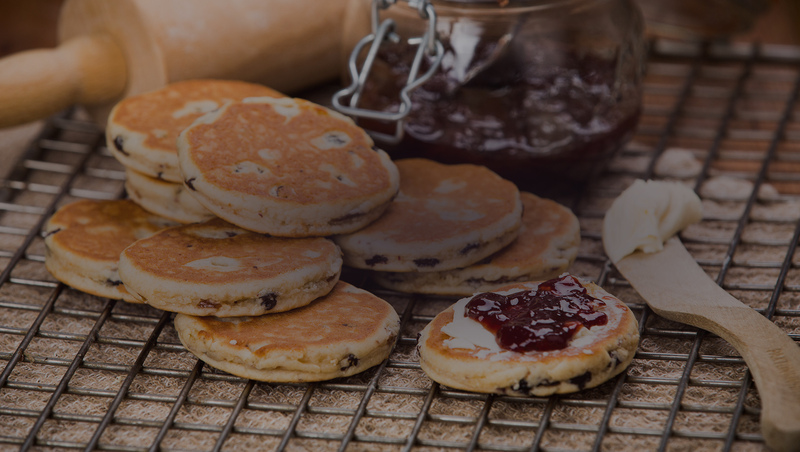 A new website created for Tan Y Castell, award winning bakery based in Narberth, Pembrokeshire. 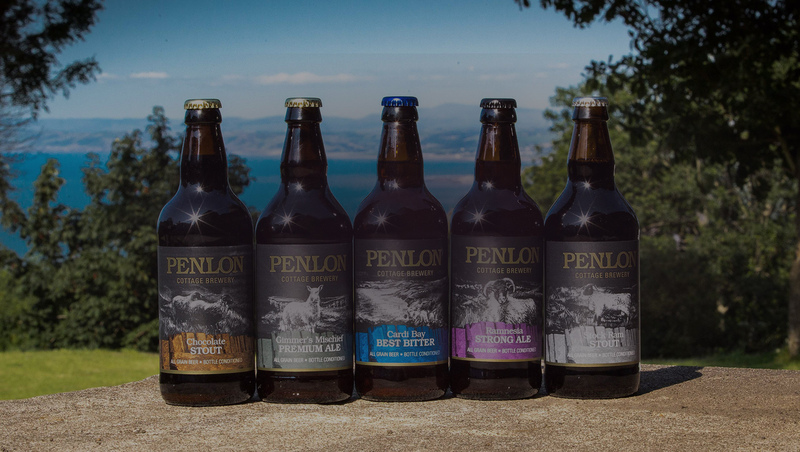 A website created for Penlon Brewery, creating delicious handcrafted ales based in Cardiganshire. 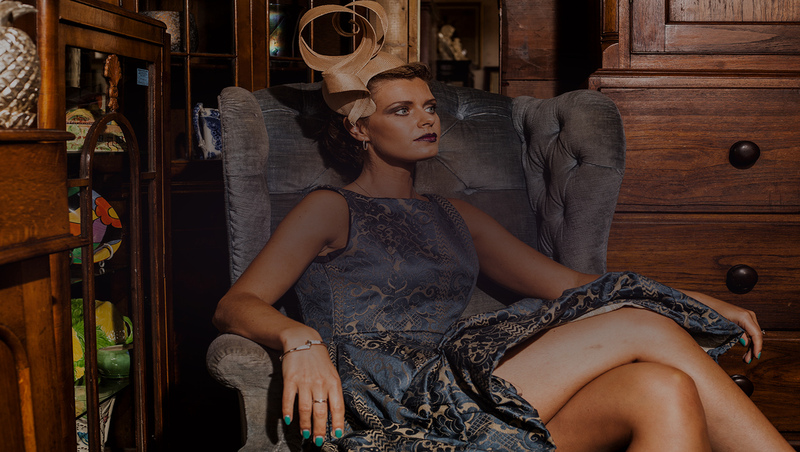 A website created for Jaxxon House, a super fashion and style, interior and food blogger! From basic brochure websites to advanced ecommerce websites, a variety of options to suit the needs of your business. 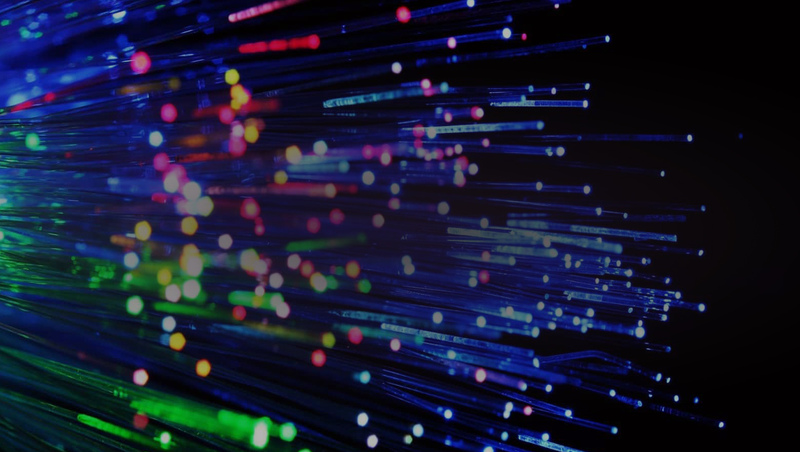 A range of remote IT support solutions to keep your business running. We create bespoke cloud databases to improve productivity within your business. We offer a diverse range of digital services from responsive website design to bespoke cloud database applications. Here's some we made earlier this year! Chris-Cross-Ski Fitness is fast becoming the premier solution to all your fitness requirements here in Pembrokeshire. Get in touch with us to discuss your web or IT related project. "Black Cherry were very helpful and professional and really understood what we were looking for, was always happy to help and give advice on content and how to get the best from our site. Would highly recommend black cherry technologies. Thanks!" "Black Cherry Technologies implemented our new netball league website, we needed it to be very user friendly for the vast user base we have. The feedback we have received has been fantastic! The service and quick turnaround was great! Thanks again!" "My customers often tell me how impressive my website is before we talk about what it is they came to me for!" "Amazing Company! I can't recommend them enough! Damon goes above and beyond to help you create a website you LOVE! Nothing is too much trouble. Fantastic customer service! Thank you so much for helping me to re-brand Jaxxon House!" "Big Thankyou for your Technical “know how” Many thanks Damon for not only website expertise but everyday Computer Gremlins. Professional & Expert Service once Again !!! " 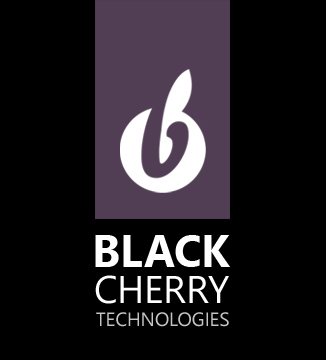 "We have been working with Damon, Black Cherry Technologies on our new website and cannot recommend him highly enough. We had a very specific idea of what we wanted and he translated this into a stunning, user friendly, professional website that just works. Damon was able to find solutions to all of our problems, tailor the management system to our exact needs and always quick to respond on any issues that arose. We are over the moon with the finished product and are look forward to working with Damon in the future."